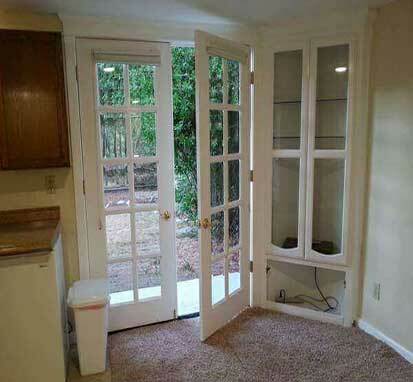 One of the quickest and easiest ways to transform any space is by upgrading the doors and windows. Let SoCal Carpentry upgrade your space with new doors and windows or transform your current doors and windows by adding custom trim to really give your doors and windows a beautiful custom look. 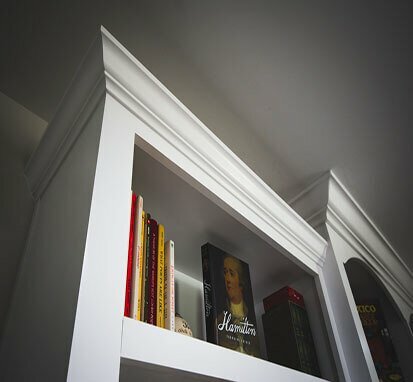 Custom trim and molding can upgrade the feel of any room, by adding crown molding around cabinets, entertainment centers, doors, windows or any other built-in fixture will add a beautiful visual element to any space, it also gives the feel of the ceiling being higher making your space more comfortable. Got new flooring? Looking to upgrade your space? Add new baseboards! 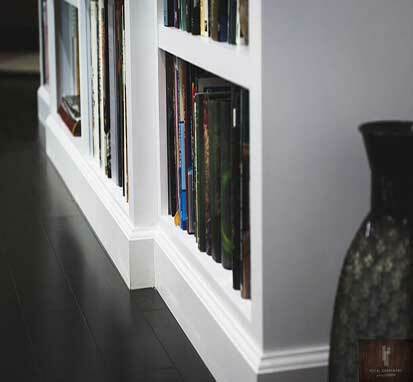 Changing your baseboards will change the entire feel of your space. 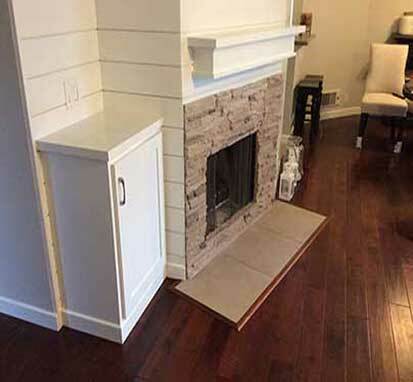 Have SoCal Carpentry upgrade your space today with new baseboards. Tired of plain white walls? If you’re looking to add a new visual element to your space consider paneling. You can take any room from plain to awesome with custom paneling. SoCal Carpentry can help design and build custom paneling that will change your space completely. Another great technique to visually transform any space is to add custom wainscoting. This adds a layer of depth and texture to your walls that will transform your space and add a built in design element that is custom to your space. 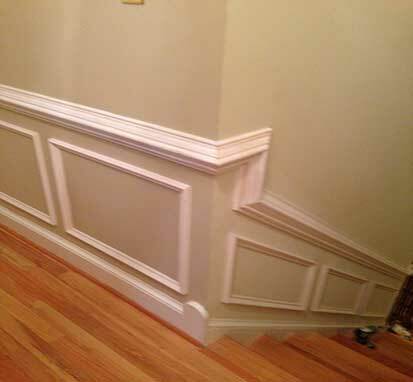 SoCal Carpentry can design and build your custom wainscoting to your specifications.